More than 30,000 high-efficiency ductless heat pumps have been installed in Maine homes and businesses. Indeed, many Maine homeowners are now relying on heat pumps for most of their heating. Whether you are considering a ductless heat pump or already have one, here are a few hints to get the most out of it this winter. 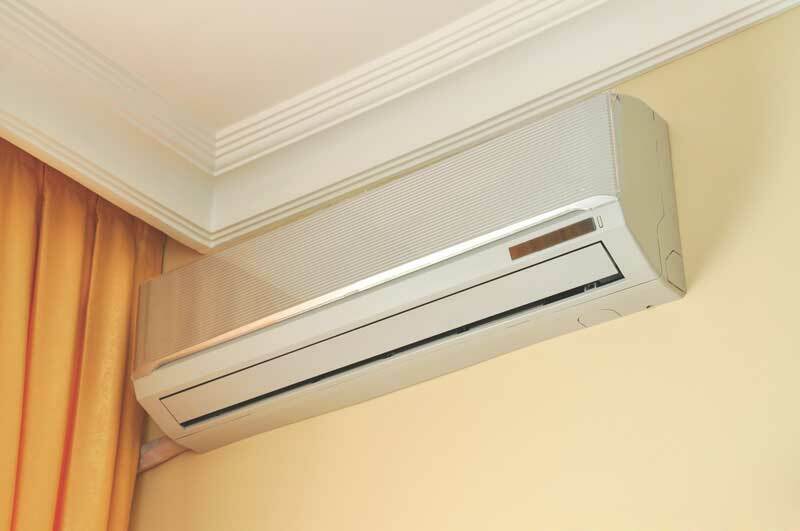 Heat pumps need good air flow through the outdoor unit to operate at peak efficiency. Make sure the outside unit fan and coil are free of leaves, grass, and twigs. Manufacturers recommend you have your heat pump professionally serviced each year to ensure its safe and efficient operation. If you haven’t yet had your annual tune-up, call your local service technician today. Most heat pump installers also service them. To find a list of installers and technicians in your area go to http://www.efficiencymaine.com/at-home/vendor-locator/ or call Efficiency Maine’s friendly helpline at 1-866-376-2463. Your heat pump circulates air as it heats or cools; that air passes through a fine mesh filter in the heat pump. Heat pumps work best when this dust filter is clean. Lift the plastic hatch and take a quick peek at your filters at least monthly during the heating season. Vacuum or rinse and dry filters whenever they become visibly dirty or when the indicator light comes on. Consult your user manual or call your installer if you have any questions about how to do this on your heat pump.